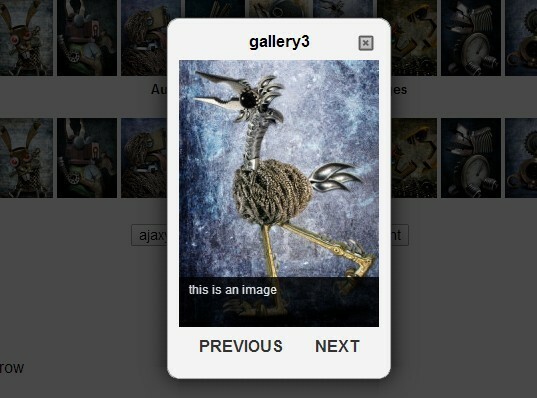 Displays all full size images in a lightbox popup. 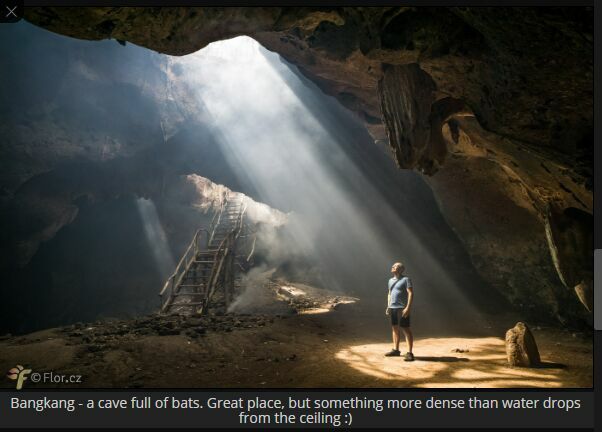 You can navigate between images by clicking on the next / prev navigation arrows. 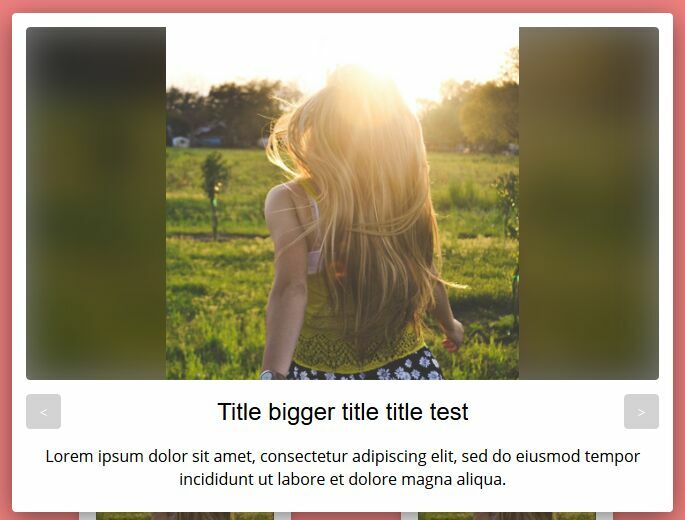 The images will auto resize to fit within the viewport. Works perfectly on any responsivee nvironments. Mobile-friendly. 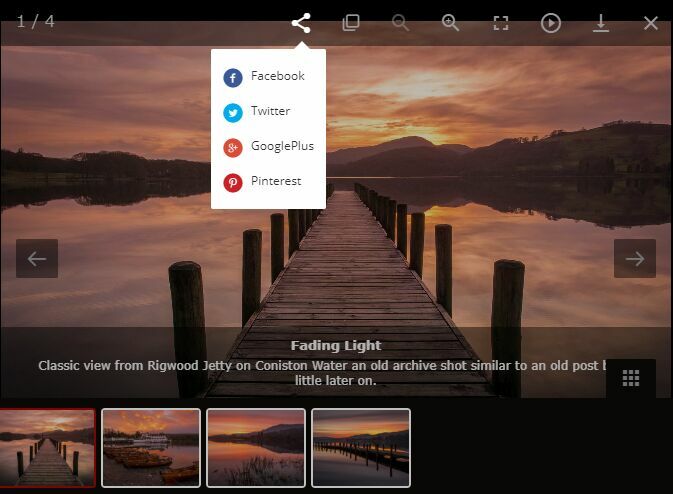 Allows you to switch between images with touch swipe. 1. Load the viewbox.css in the document's head section. 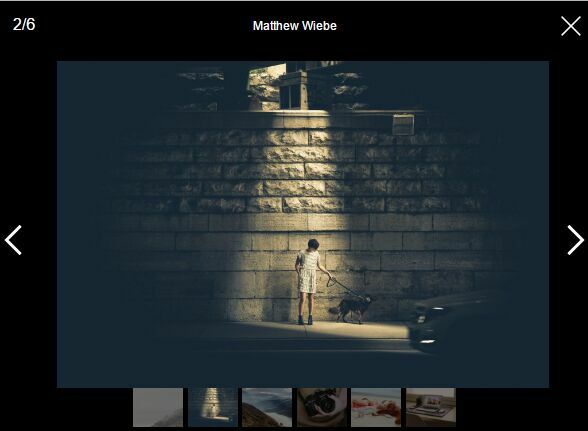 You can find all basic styles for the lightbox gallery in this CSS file. 2. 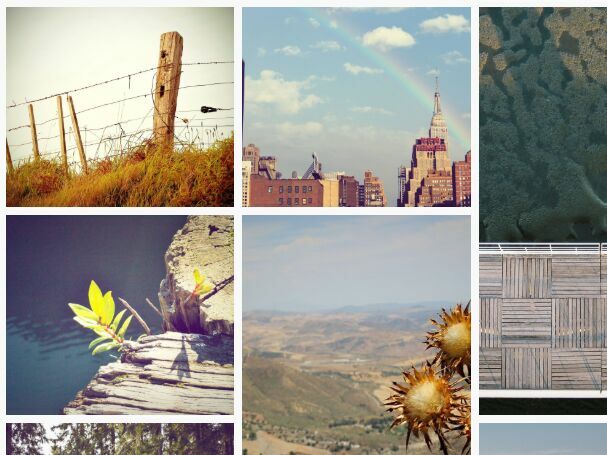 Add a group of images to the gallery as follow. 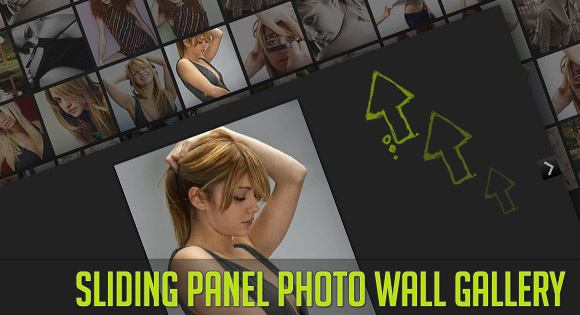 Note that all the images shown on a lightbox popup must have the same class name. 3. 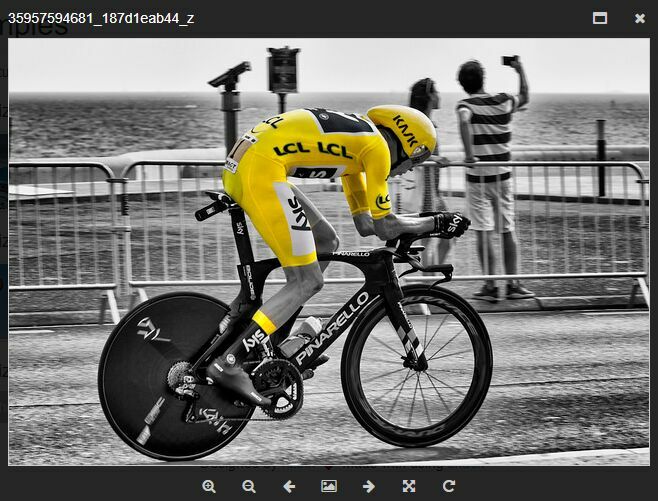 Optionally, you're allowed to use a tag's title attribute to specify the image caption. 5. Optional settings to customize the plugin. 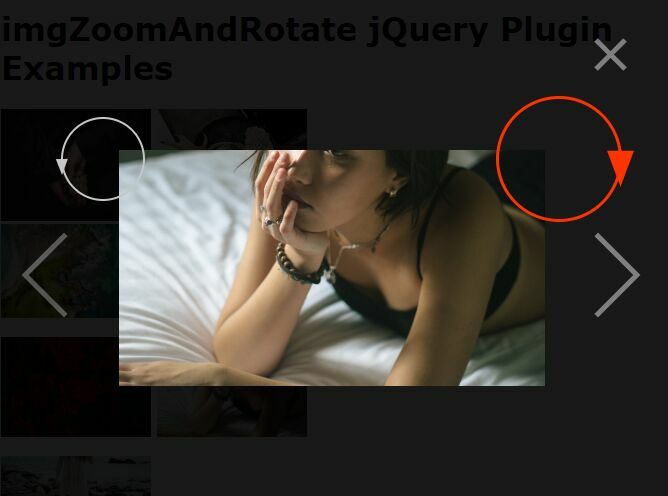 This awesome jQuery plugin is developed by pgooood. For more Advanced Usages, please check the demo page or visit the official website.